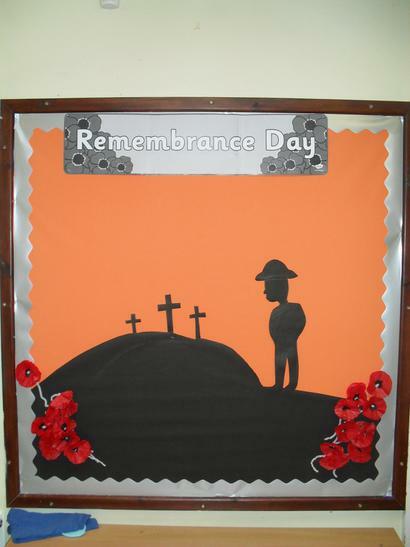 On Friday 10th November the whole school came to a halt at 11 O'clock as part of Remembrance Day. Year 6 led an assembly for the whole school and read out poems they had created. 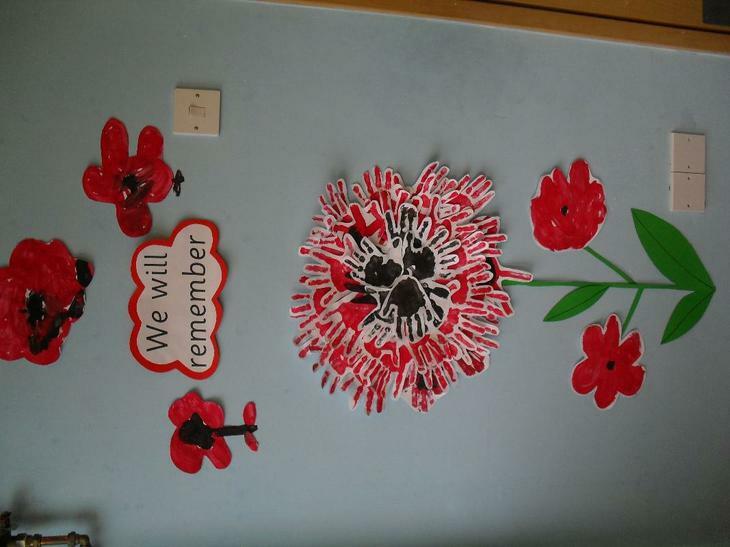 These displays have been created to mark the day.